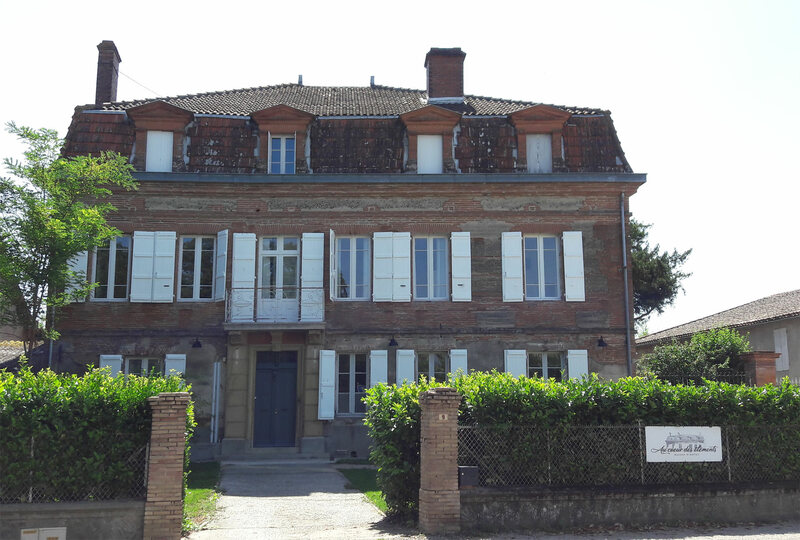 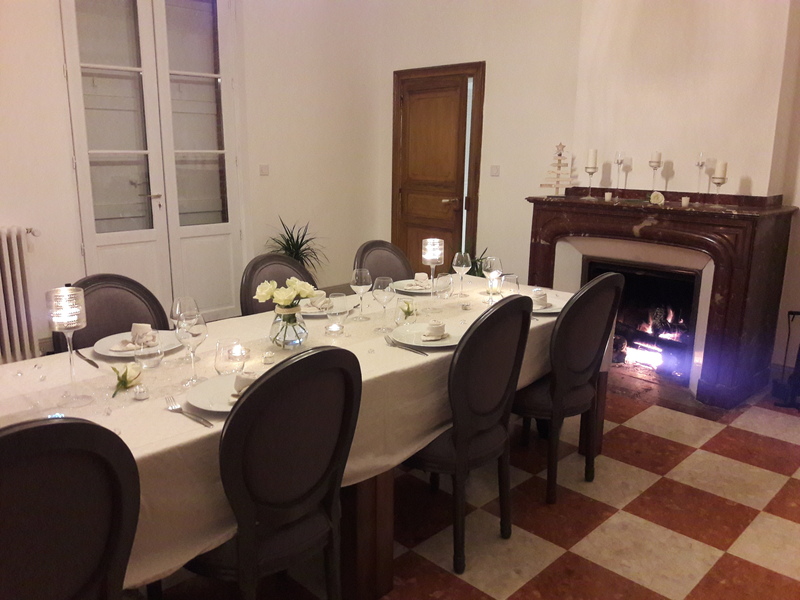 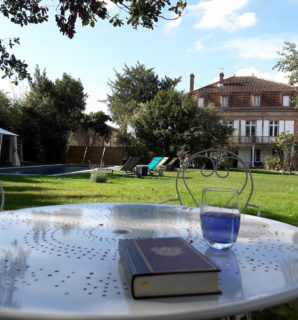 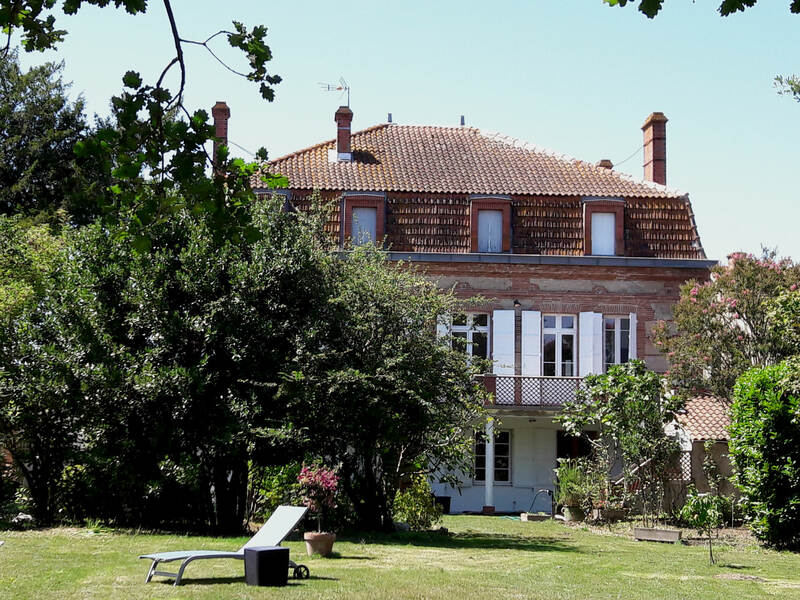 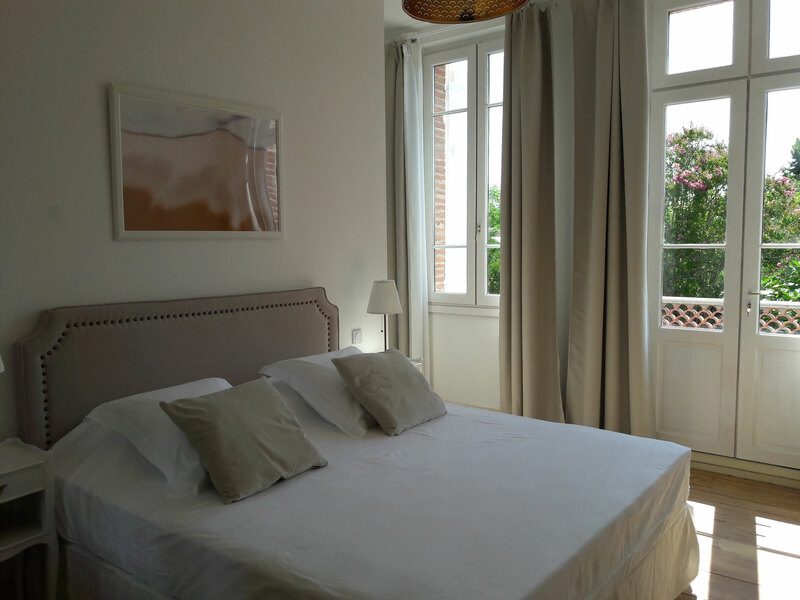 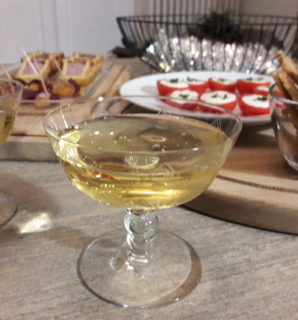 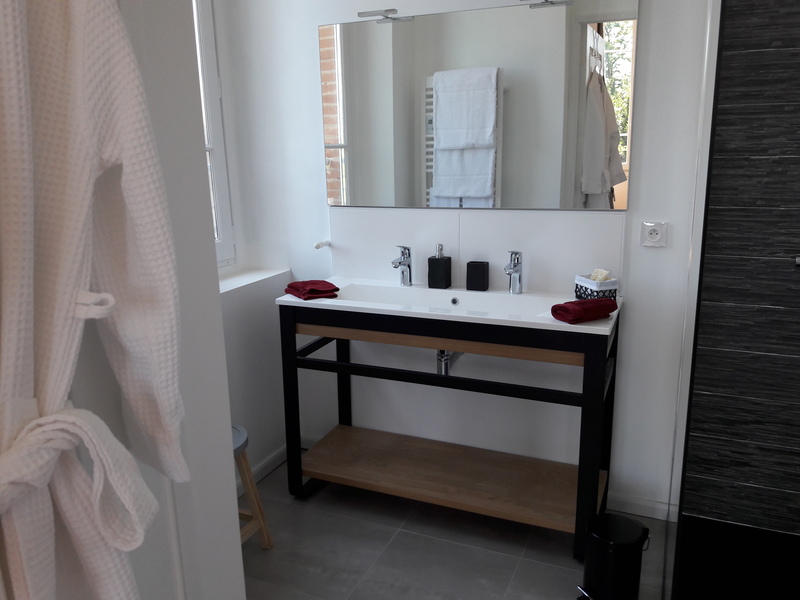 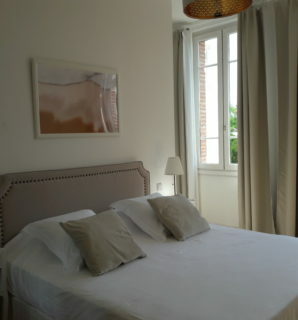 Located in the pretty village of Saint-Nicolas-de-la-Grave, 5 minutes from Moissac, 30 minutes from Montauban and Agen and 50 minutes from Toulouse, we welcome you “In the Heart of the Elements”, in the very beautiful 1820 mansion that we have just renovated with care and passion. 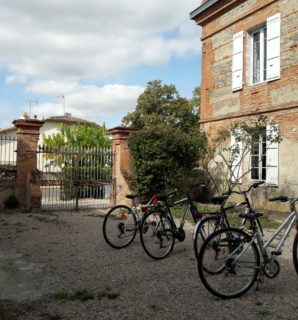 Certified “4 epis” by Gites de France, the house offers great quality services. 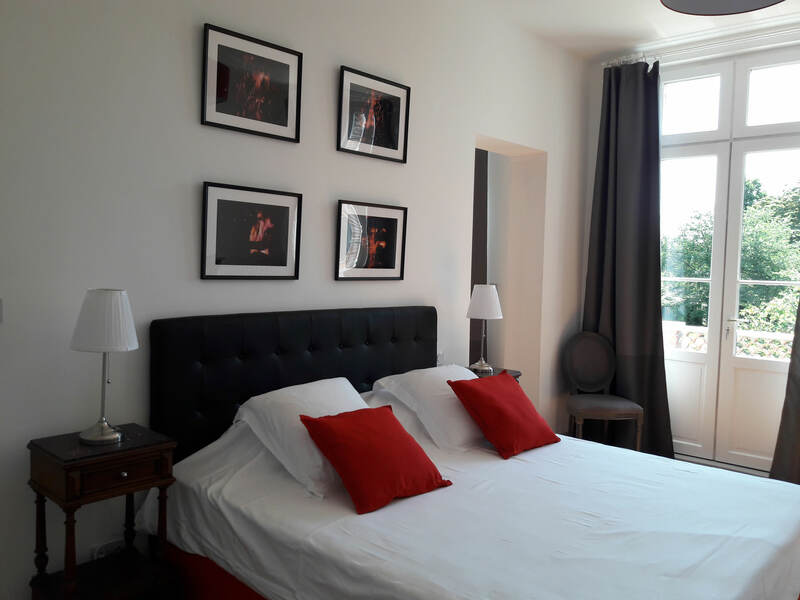 Our 5 guest rooms will seduce you with their refined decoration on the theme of the elements. 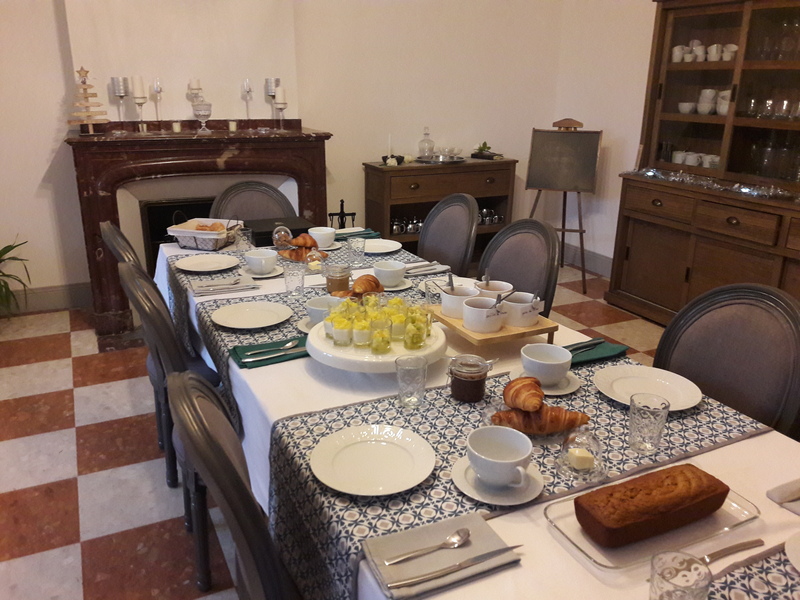 The situation of the guest house, in the heart of the village, provides access to all amenities on foot, makes it possible to visit great monuments or museums and to enjoy quiet and green landscapes. 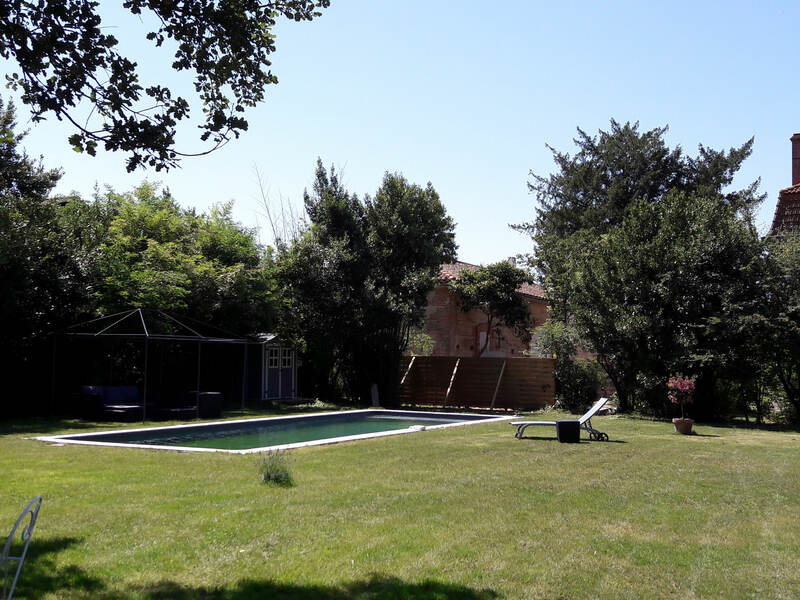 Take advantage of the water park located in the village to practice various water activities, cycle along the Vélo Voie Verte by the Canal des 2 Mers or take one of the hiking trails that leave from the village.